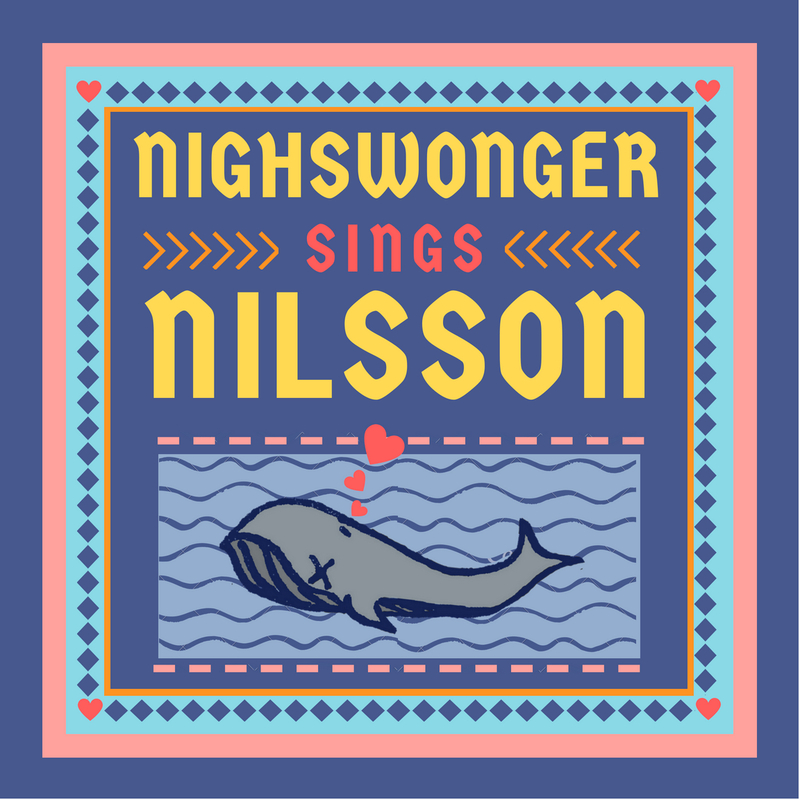 Nighswonger Sings Nilsson is a studio album of Harry Nilsson Songs with an accompanying zine, recorded and drawn by Long Beach singer-songwriter Alyssandra Nighswonger. The illustrated zine tells you all about who Harry Nilsson is, why we recorded this album, the musicians we chose, and illustrated stories about the sessions, and what happened behind the studio doors. 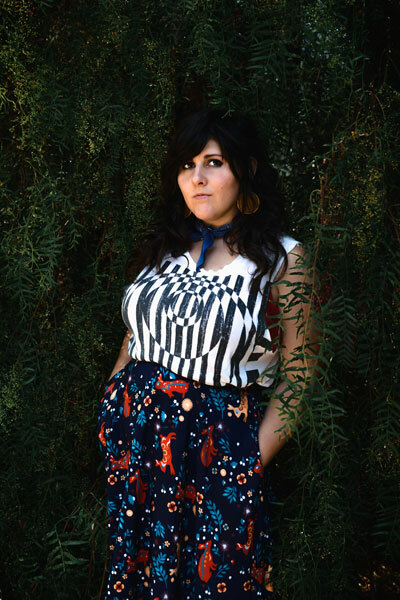 The album will officially be available in January 2019, but the zine will be your first chance to get a free download of the single for the album. I love making zines because it becomes sort of a "If You Give A Mouse a Cookie" kind of scenario. One thing just leads to another thing and another and another, until finally... this small idea has become so much bigger and more beautiful than you ever could have imagined!!! Start simple. Start with an idea, big or small! Write it down. Doodle all over the page. Get a new page. Make some squares. Divide your idea up into the squares. Doodle all over that page. Get a new page. Divide your idea up into more squares and more squares until you have a storyboard. Next, what do you want your zine to look like? Look at all the beautiful zines out there that come in all kinds of shapes and sizes and media! Find something you like to work with or play with different types of materials until you find the one that suits what you want to express. Translate your ideas from your storyboard into the materials that you want to work with, and fine tune it. Make a bunch! Get them out there and get feedback and start writing more ideas for more zines!